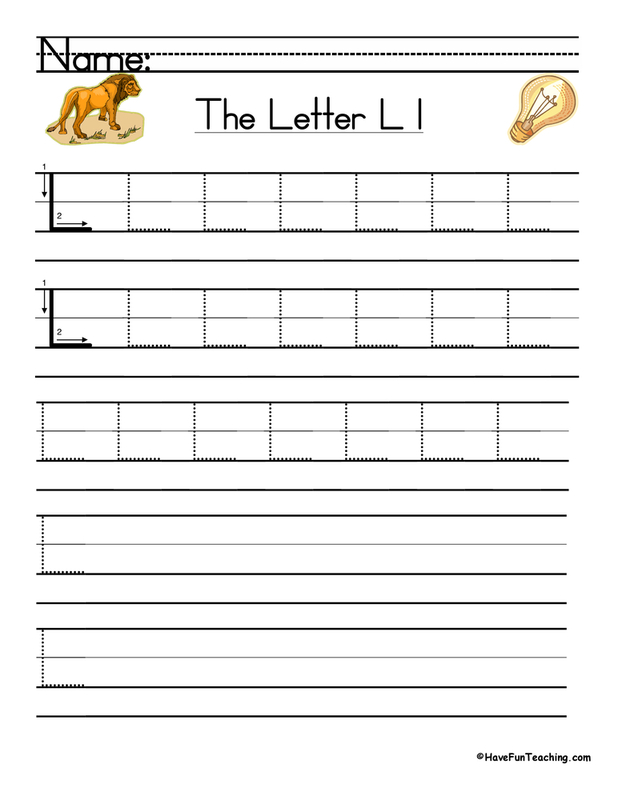 Students will say letter names and sounds as they take this oral assessment. 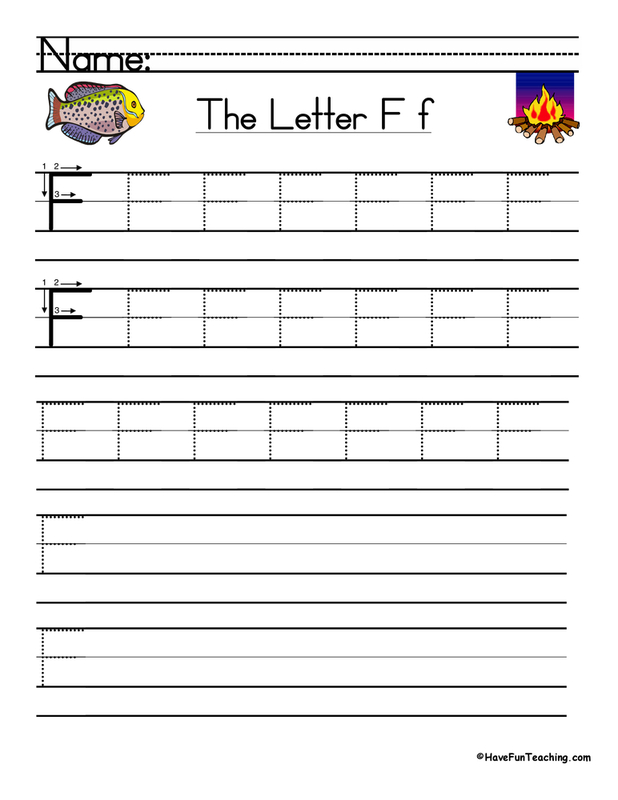 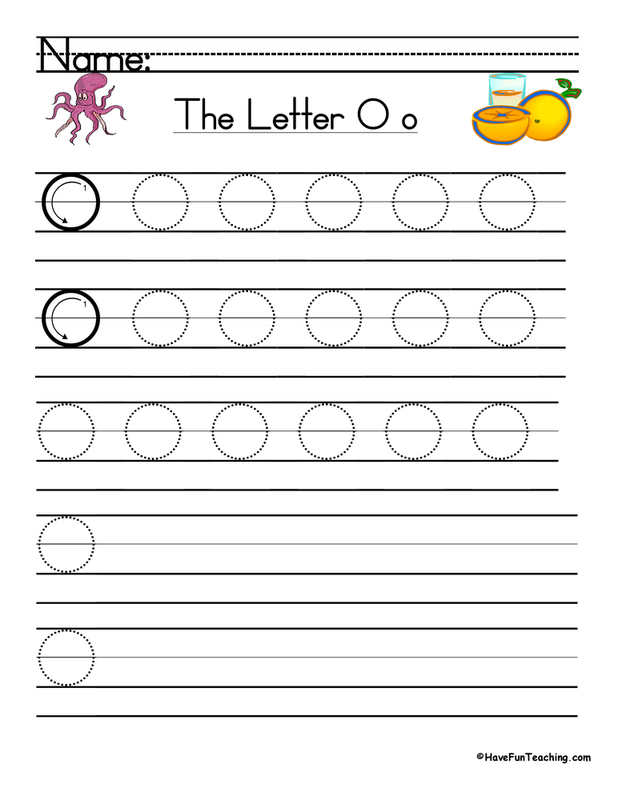 As a teacher, do this alphabet letter recognition assessment with your student to find out which letters to focus on. 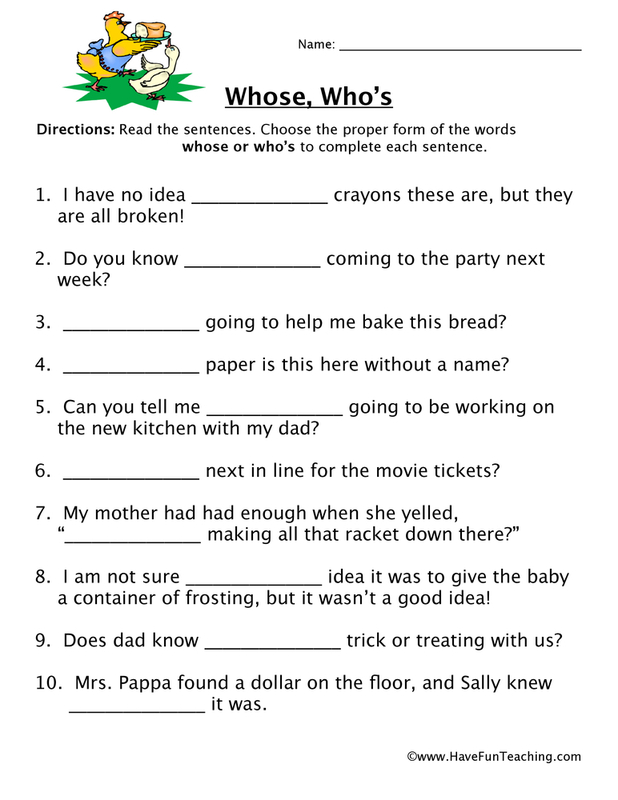 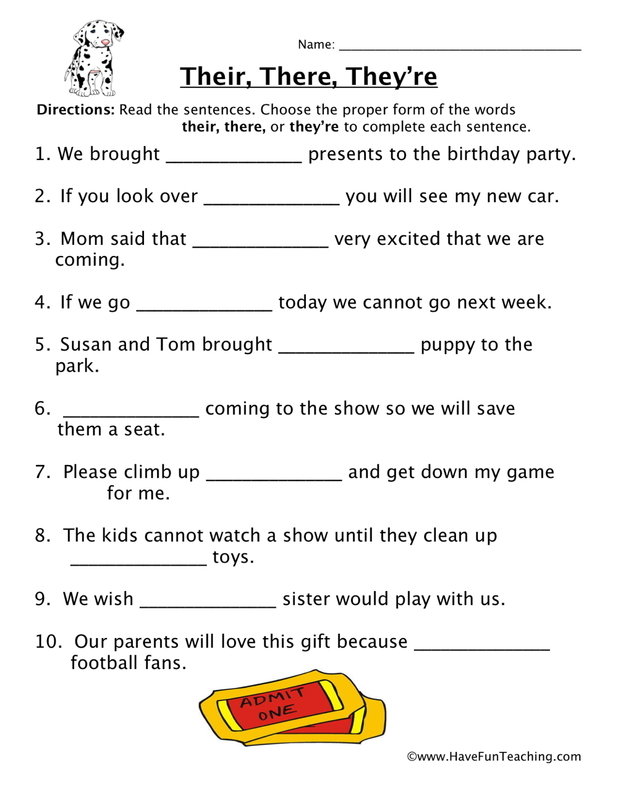 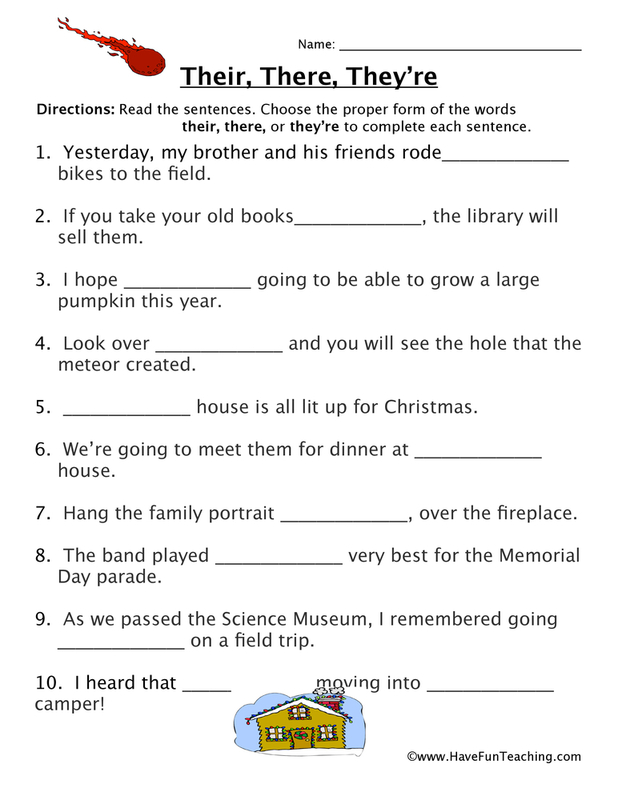 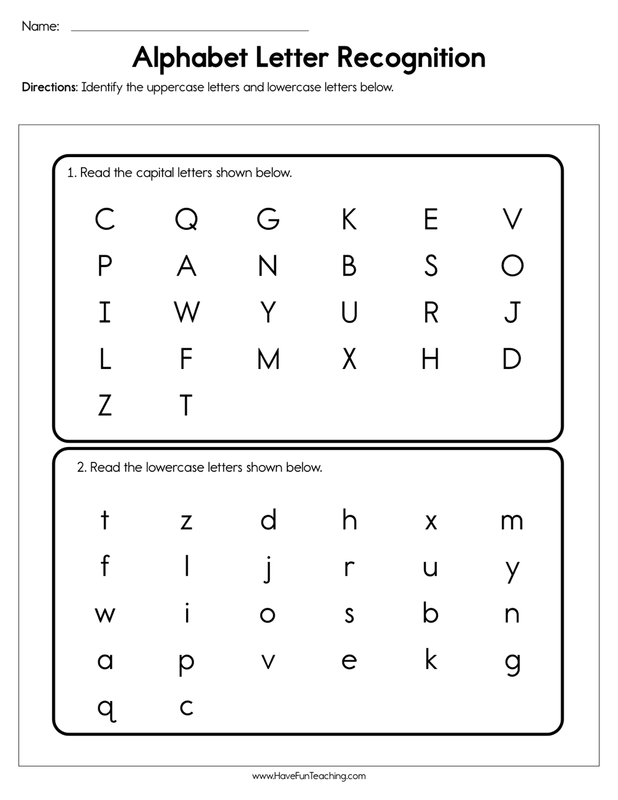 This assessment tests a wide variety of uppercase and lowercase letters that will give you a good idea where your students are and what they need help with. 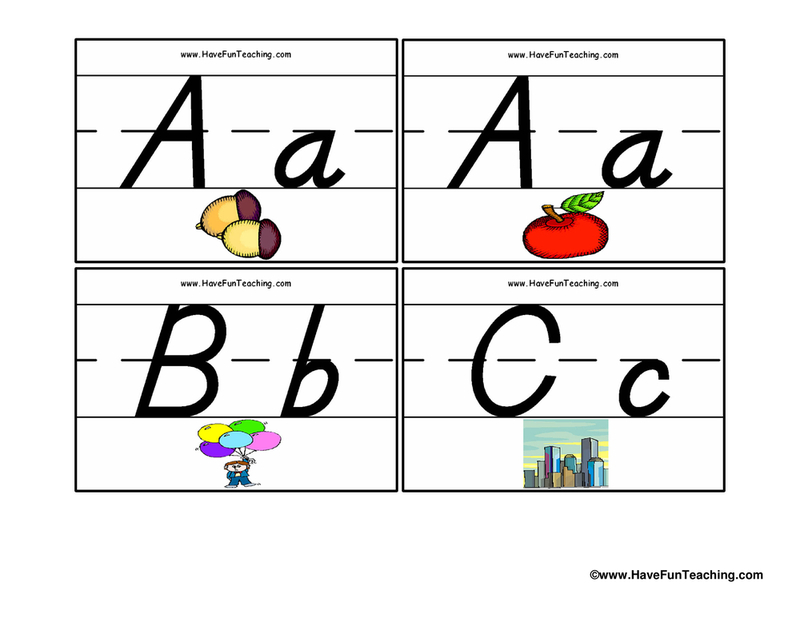 Use Have Fun Teaching Alphabet Flash Cards as an additional resource for building letter recognition skills. 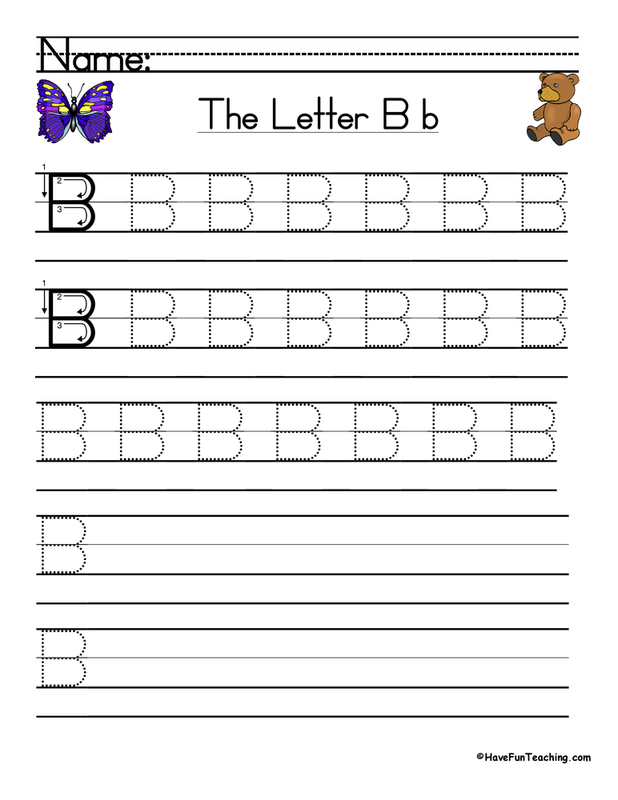 While your child reads the uppercase and lowercase letters from left to right, take note of which letters they say correctly and incorrectly. 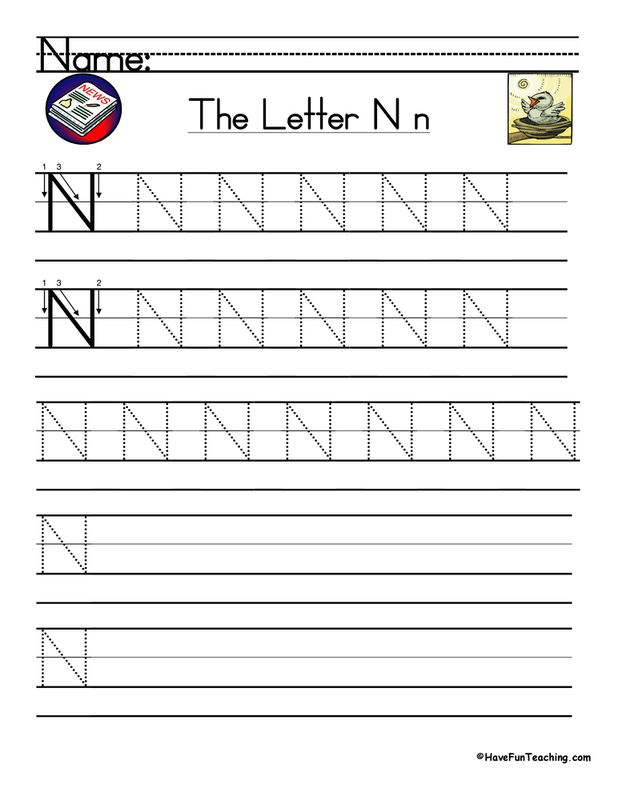 If they say a letter wrong, simply circle those letters on your assessment. 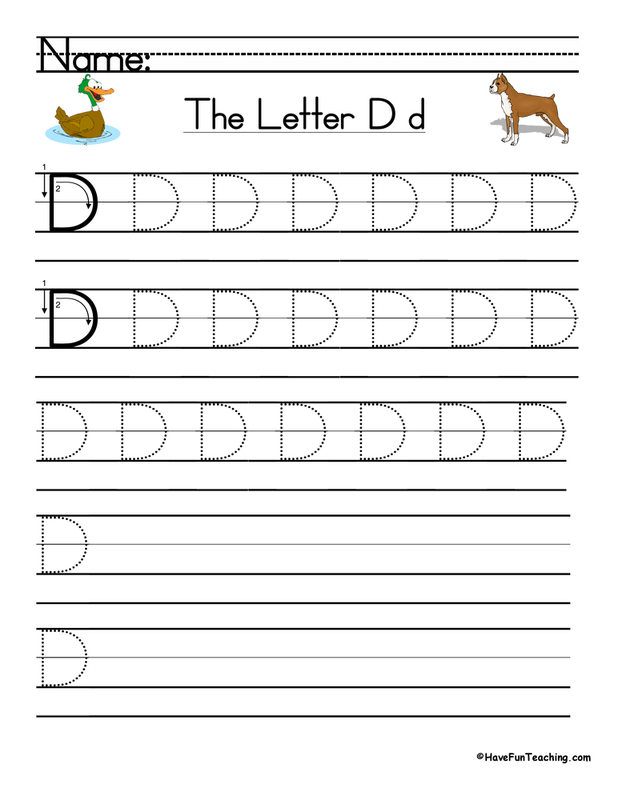 This way you know what letters to focus on.